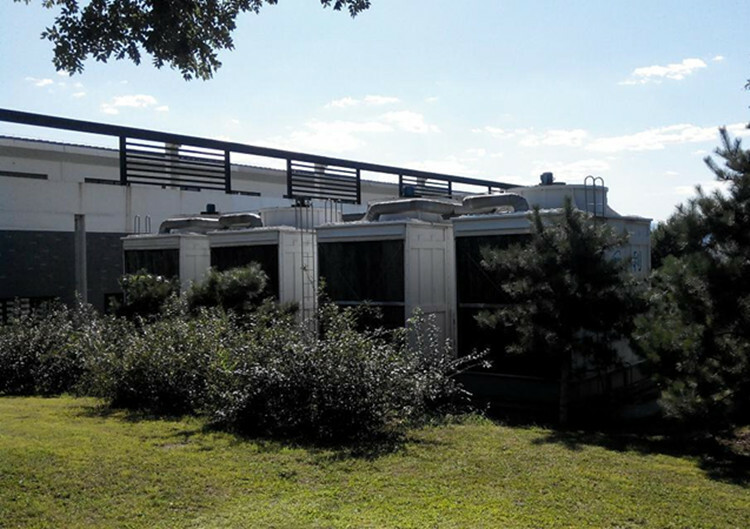 Home » Industry News » What is a Cooling Tower? A cooling tower is a specialized heat exchanger in which air and water are brought into direct contact in order to reduce the waterâ€™s temperature. As this occurs, a small volume of water is evaporated, reducing the temperature of the water being circulated.